Product #46323 | SKU 066304 | 0.0 (no ratings yet) Thanks for your rating! 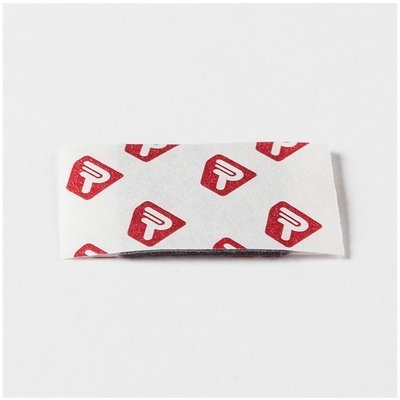 The Master Carton of Stickies Squared Advanced, Adhesive Pads from Rycote are double-sided, hypoallergenic adhesive pads that are used to affix lavalier microphones directly onto skin or on top of clothing. Additionally, the soft fabric is sandwiched between two adhesive pads that prevent the adhered microphone from creaking due to skin or clothing movement. It mounts a lavalier mic silently on clothing for interviews.